Yoooooooooo! 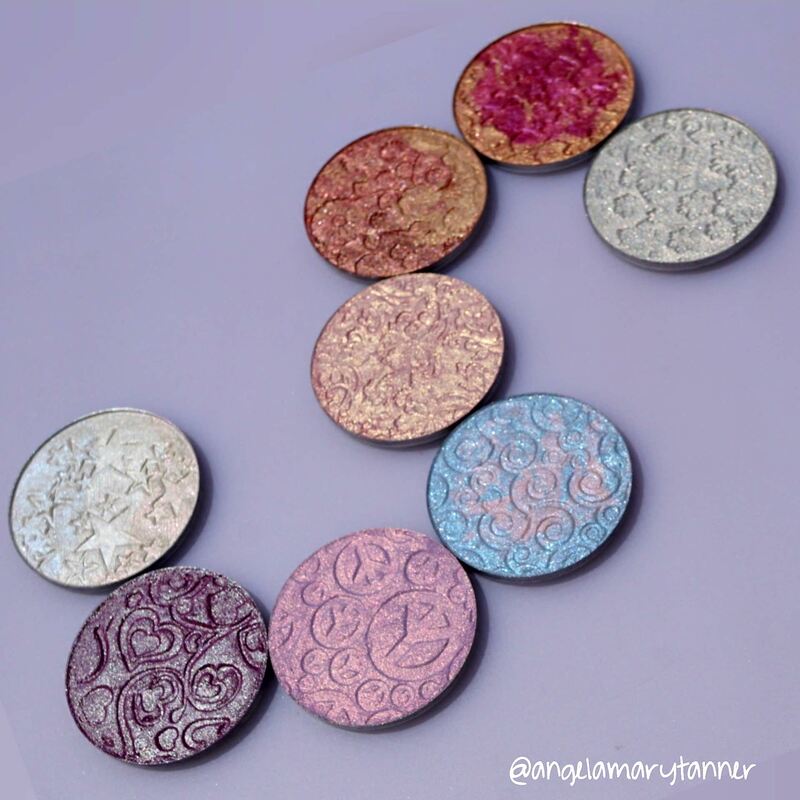 These highlighters tho! Allow me to go off on a quick tangent before we started… so at this point in my ig/blogging career I get a moderate amount of review requests. Not a ton but at least a few every week sometimes more than that. I only yes to the occasional request due to time constraints. There’s only so many hours in a day and I’m slow. I like to take my time and actually use a product so that I can write an educated review. 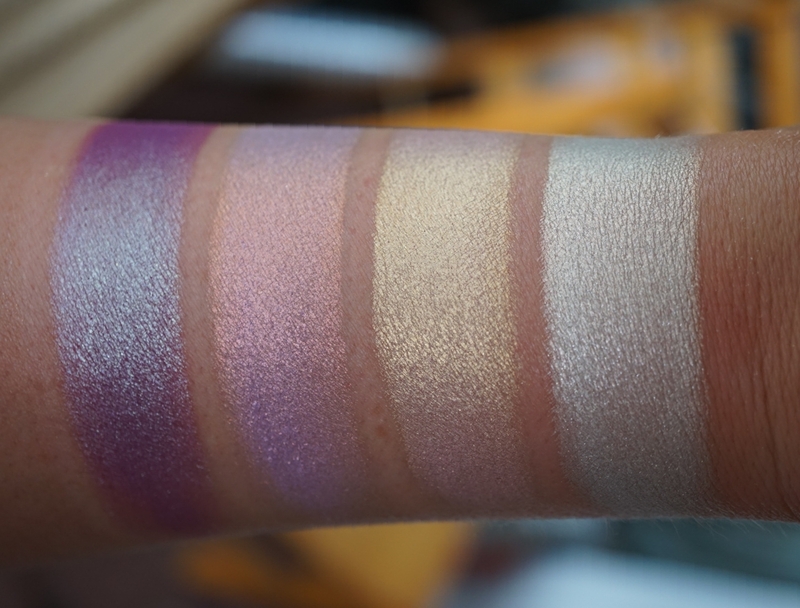 The point that I’m slowly trying to make is that I’m happy af that I got the chance to try these BeautyBarBaby highlighters! 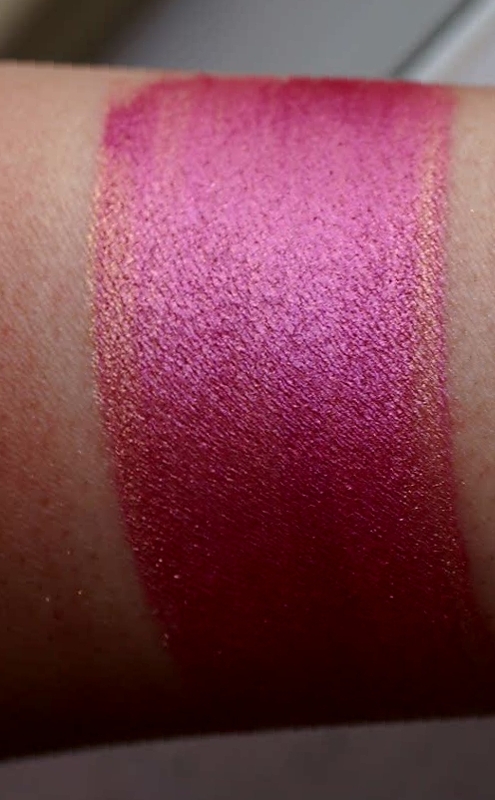 I get ridiculously excited when I come across a color I’ve never seen before and let me tell you guys VIOLET FLAMINGO is some next level ish! It’s base color is lavender but then it shifts bright pink, orange and copper. It’s a sunset fo real. The other three are gorgeous too. Especially CASTIEL which is a medium plum with blue iridescence. 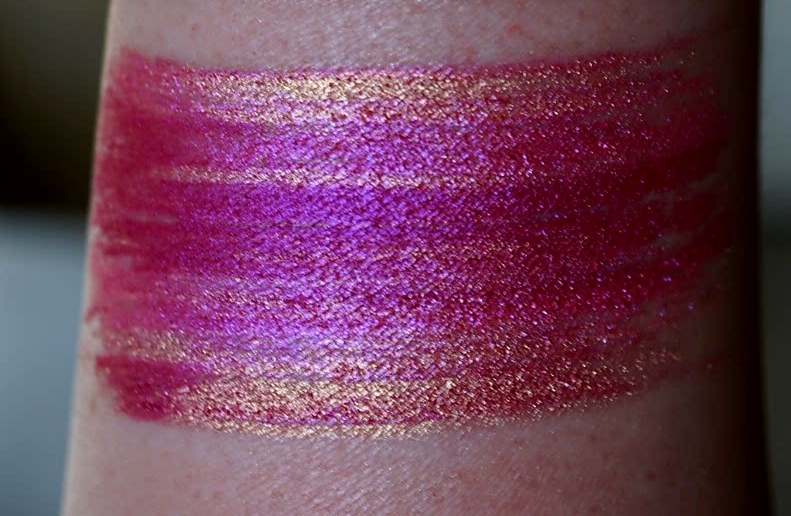 And PRETTY IN PINK which is a pale peachy pink with a gold shift. 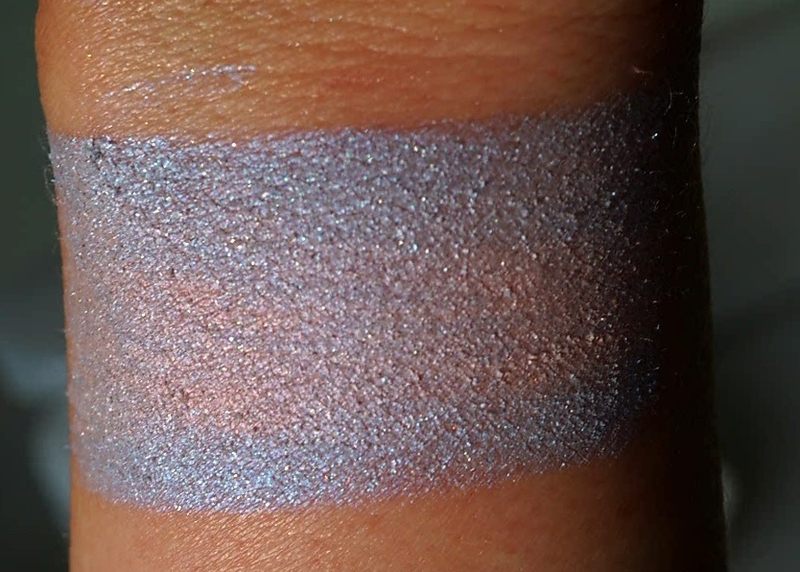 PLATINUM ANGEL is beautiful too but it’s a subtle beauty designed to flatter fair skin tones. The other three are more bold. 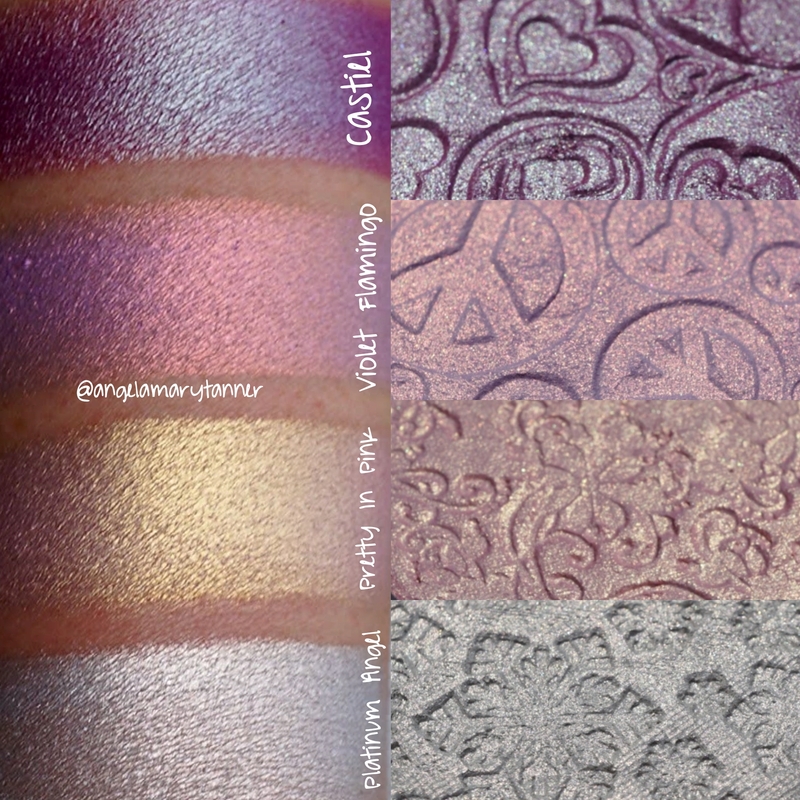 I’m also a sucker for a good stamp and all eight of the highlighters that I received have beautiful and intricate designs. But the showstopper of this bunch is definitely Violet Flamingo! 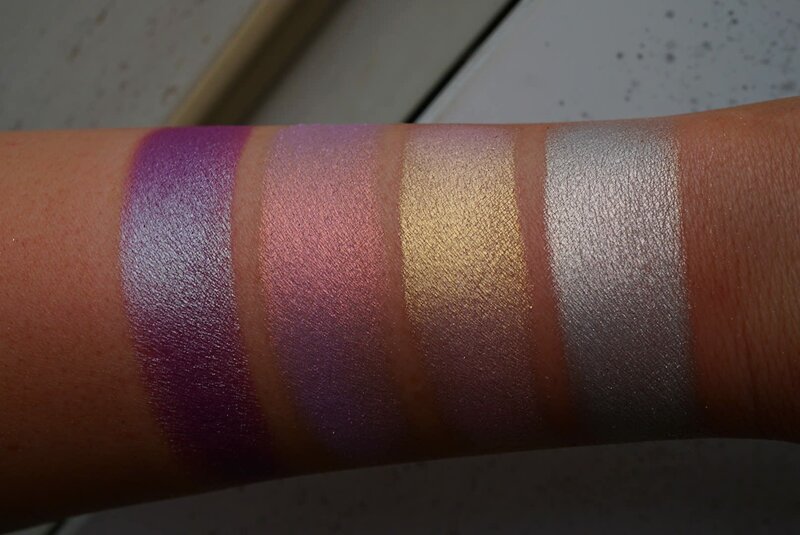 Another beautiful highlighter/eyeshadow from BBB! 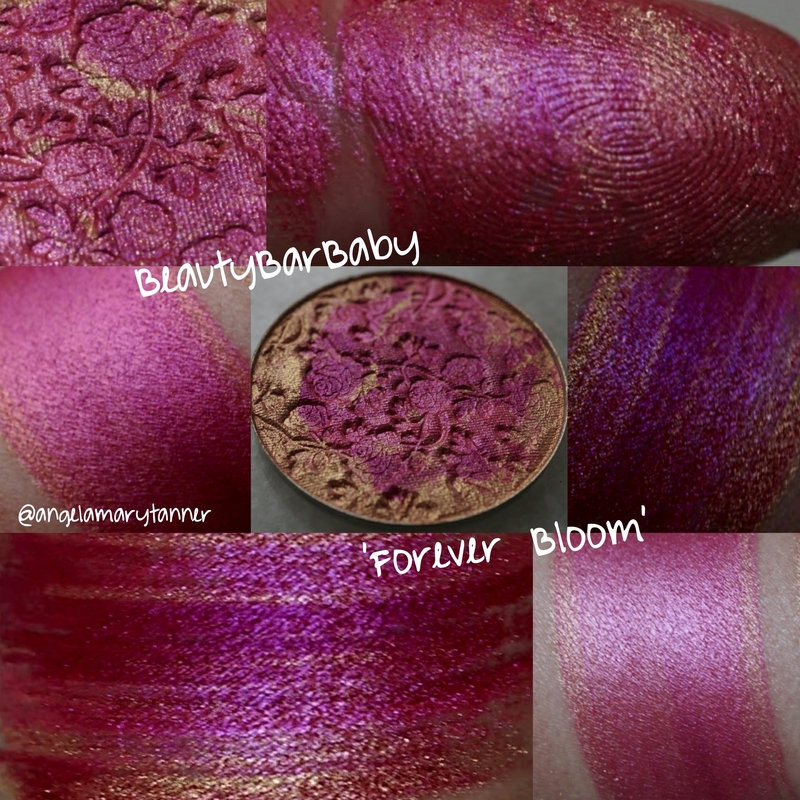 Forever Bloom has a gold base with swirls of pink and fuchsia. 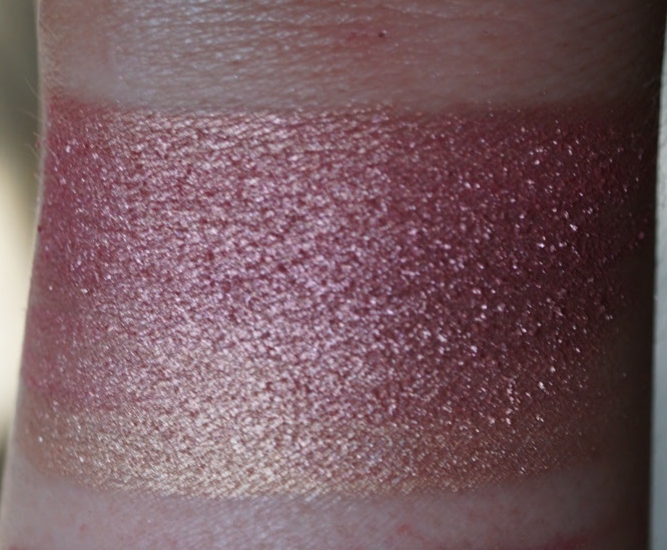 The past two days I’ve worn it as a shimmery blush. Darker skin tones would use it as a highlighter. And it is eye safe as well. 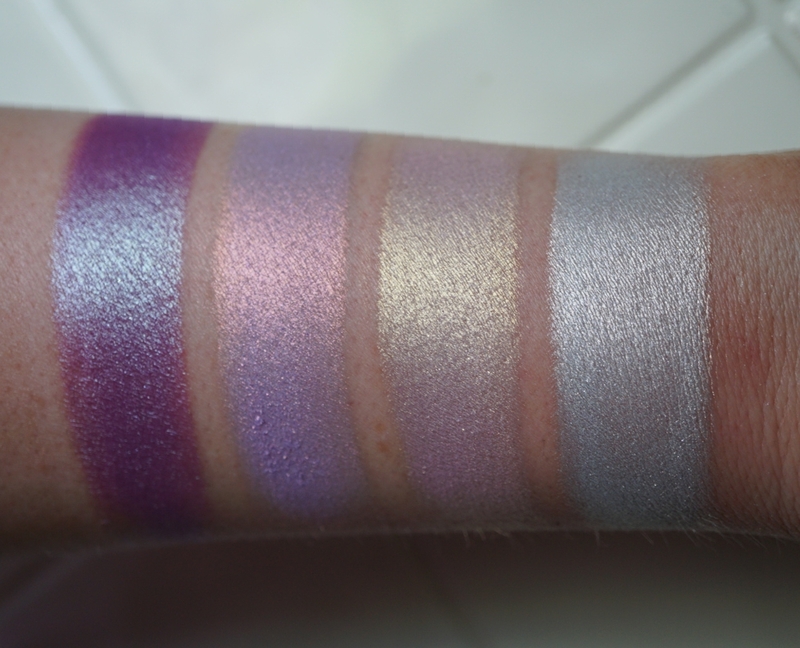 It’s very pigmented so be careful to use a light hand. Before this year I never would’ve went for a bright pink/ fuchsia blush but it turns out that I love them. Who knew?? 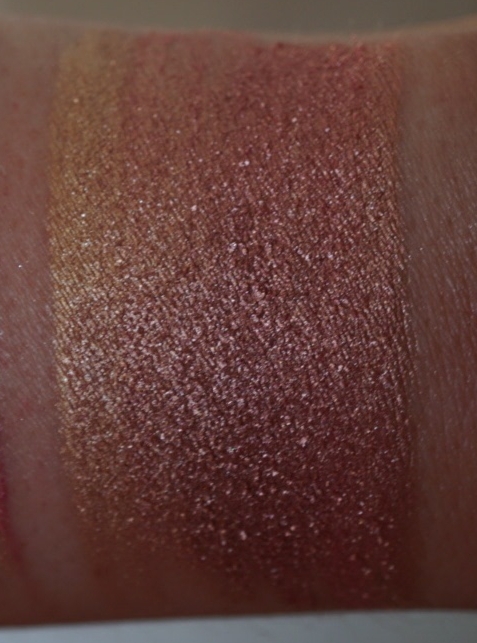 This guy is a mixture of three colors: a light peachy gold, a peachy pink and a pinky copper. 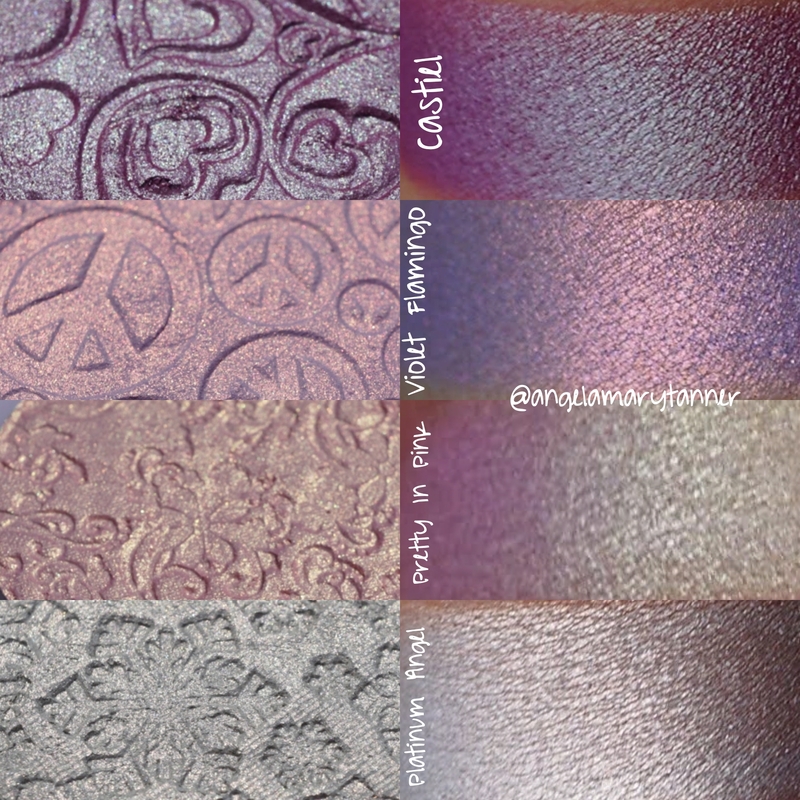 Basically all my favorite colors rolled in to one pan! 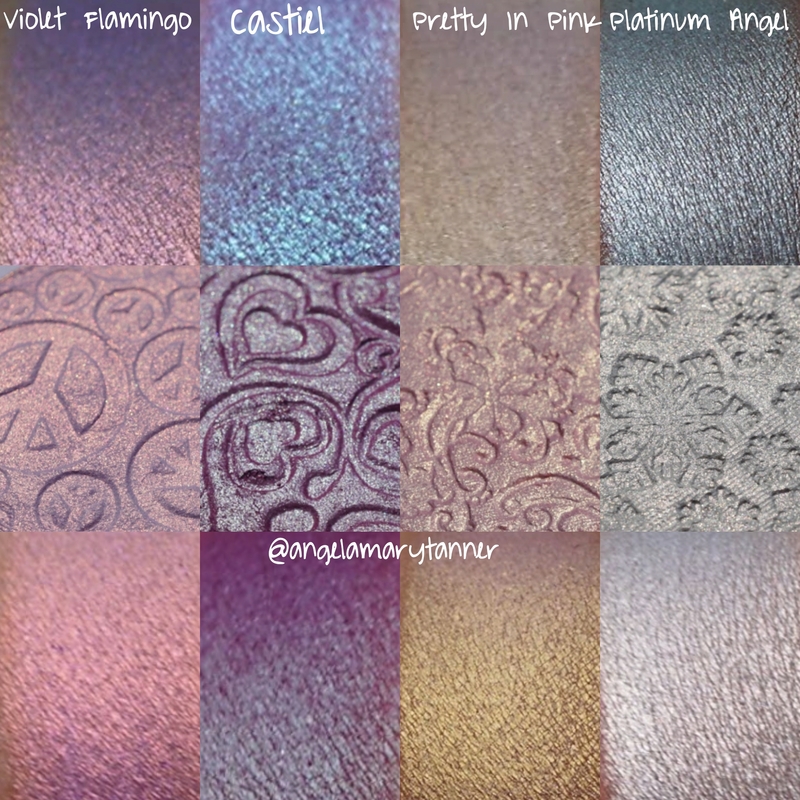 As you can see from the swatches, you can play around and get a lot of different colors. 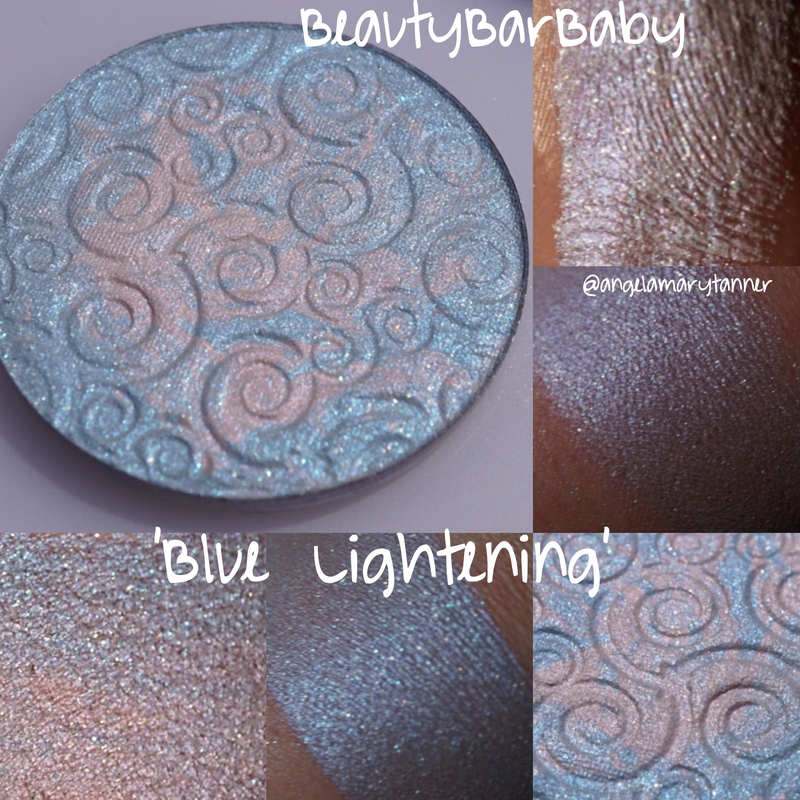 Blue Lightning is baby blue with delicate swirls of pink. This one does have some sparkle to it. 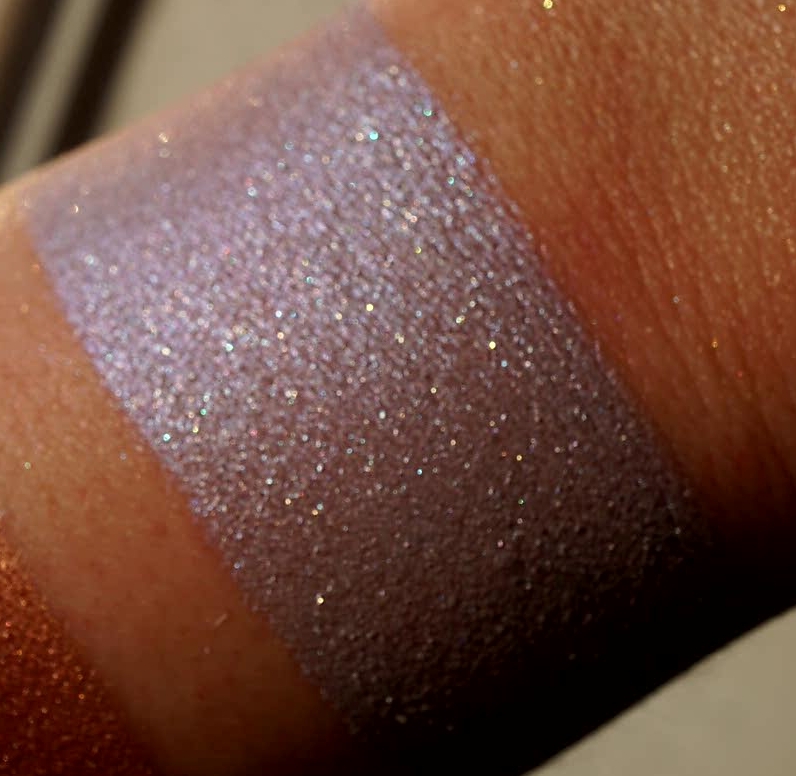 It’s subtle, not ‘in your face glitter bomb’ but it’s still something to be aware of since not everyone loves sparkle. And of course it has a gorgeous hand stamped pattern. 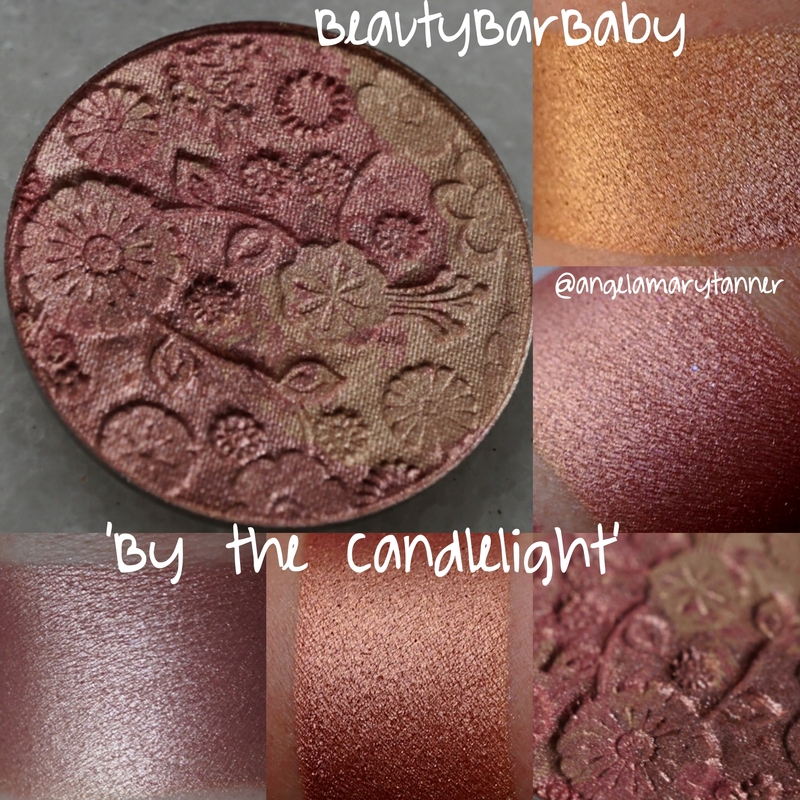 BBB makes some beautiful highlighters and I highly recommend checking them out, if you haven’t already. And I definitely want to try more in the future!